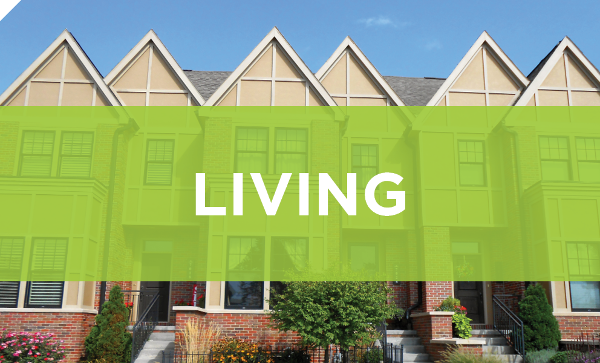 Lincoln provides a wide variety of living accomodations for everyone. Whether you want to be at the center of it all with a downtown apartment for rent or condo for sale, or you want to find a quiet and friendly neighborhood; there are plenty of options for you in Lincoln. With our low cost of living, you are given the freedom to live in a spacious place without breaking the bank. Balanced living allows you to live comfortably, giving you the freedom to enjoy your earnings. As you should. There's a renewed sense of energy in Lincoln. 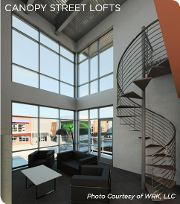 Find a spacious apartment or condo in downtown Lincoln to be at the heart of it all. Several dining, entertainment and shops are right at your doorstep. Experience the historic Haymarket and burgeoning new Railyard Entertainment District. If you're looking for a fresh place to buy or build, Lincoln is bursting at the seems with new developing neighborhoods. 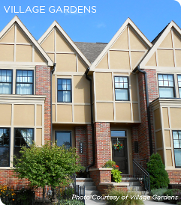 Fallbrook, Village Gardens, among many others, offer a vast array of living accomodations within a reasonable price. 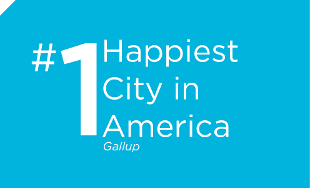 Lincoln takes pride in its many unique neighborhoods. From Havelock to Sheridan Boulevard, each neighborhood has a rich history. 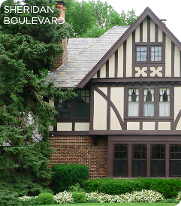 Find classic comfort in Lincoln by settling into one of our many neighborhoods. 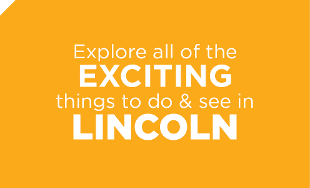 For general information, visit the City of Lincoln website.